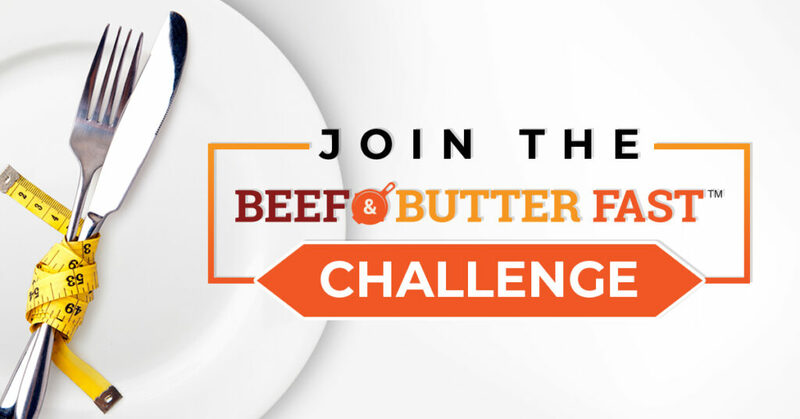 Get on our email list below to join a challenge! If you are not on Facebook, that' s okay! We will host the challenge via email so be sure to also sign up. The group is just an extra means of support to ask questions and provide accountability if you need it!